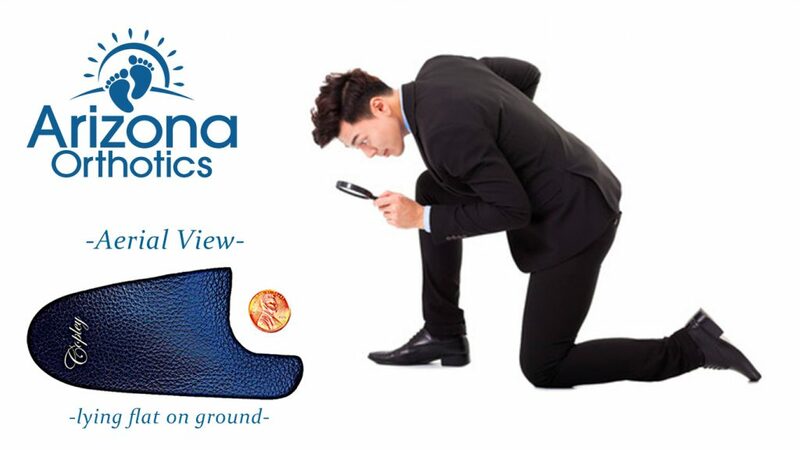 Custom Orthotics for Heels & Stilettos - Love the Heels, Save Your Sole! Love the Heels, Save Your Sole! 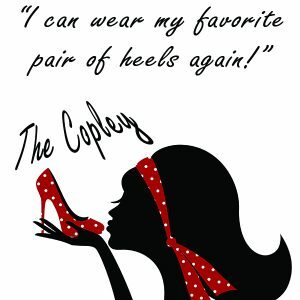 Introducing The Copley ™ Custom Foot Orthotic Just For Heels & Stilettos! 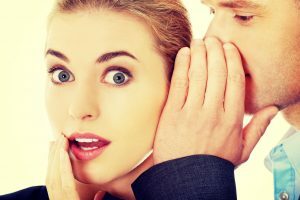 It’s no secret they're uncomfortable. 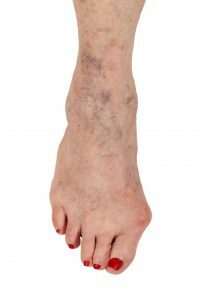 Most noteworthy is the underlying abnormal shape changes. Deformed Feet DO NOT Age Gracefully! Foot DEFORMITY in the Name of Fashion is UNACCEPTABLE! Especially when a simple solution is readily available! Have that proverbial cake and eat it too!!! Made from scratch custom foot orthotics for heels & stilettos. The Copley Shifts DESTRUCTIVE STRESS away from the Big Toe & first metatarsal joint. Destructive stress due to excessive & sustained plantar flexion. Plantar flexion: the action of raising the heel up and away from the ground OR pointing the toes. As the heel or stiletto goes up, so does the degree of plantar flexion and STRESS! Stress plus time equals abnormal foot shape changes as seen represented in the bunion above. Stress + Time = Diminished capacity for optimal health as time goes by.